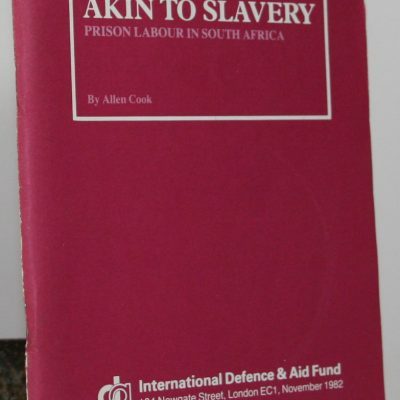 Akin to Slavery.Prison labour in South Africa. 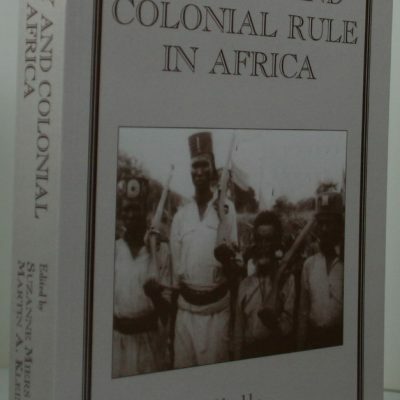 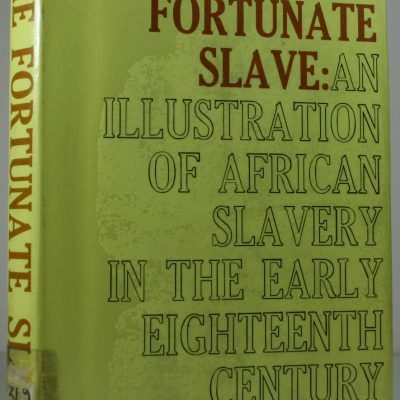 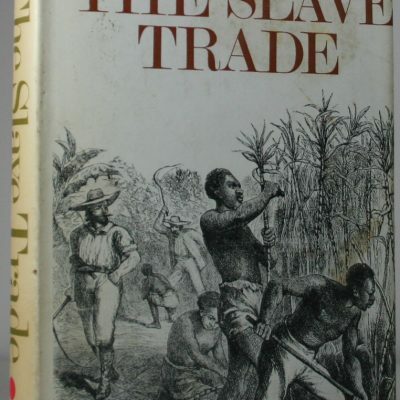 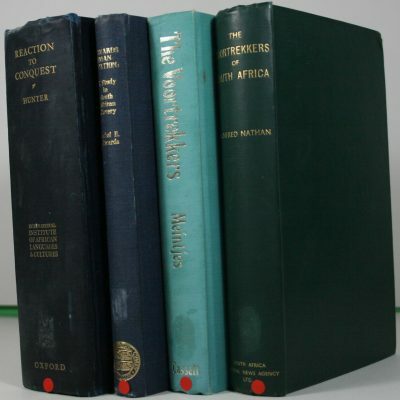 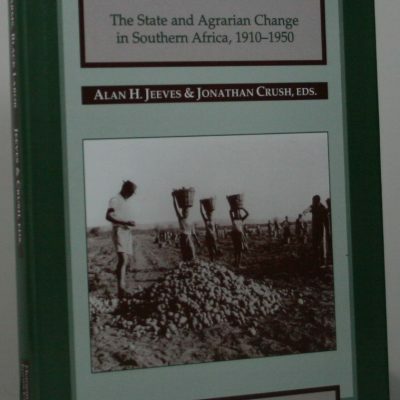 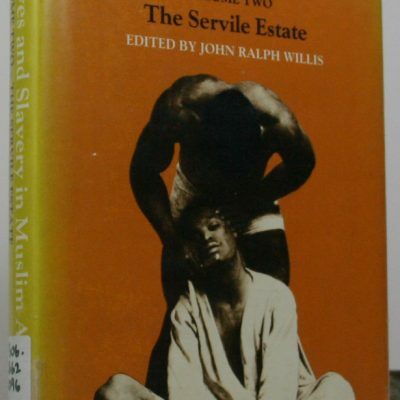 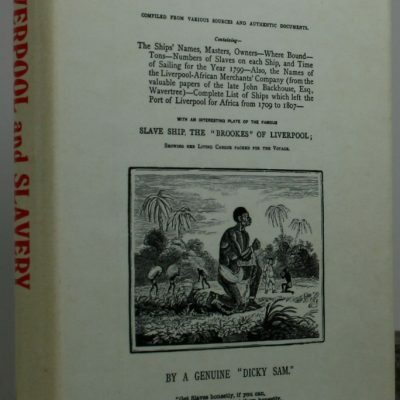 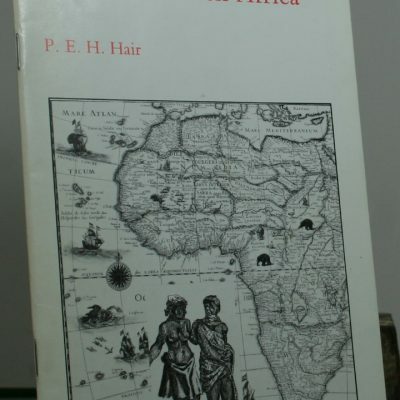 Slavery and Colonial Rule in Africa. 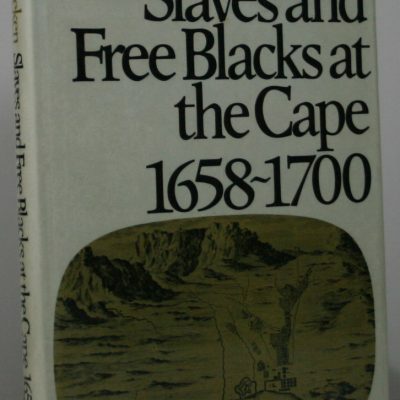 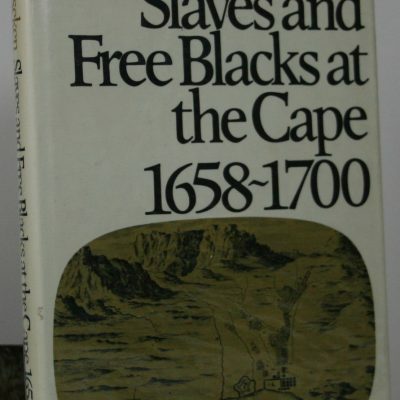 Slaves and Free Blacks at the Cape 1658–1700. 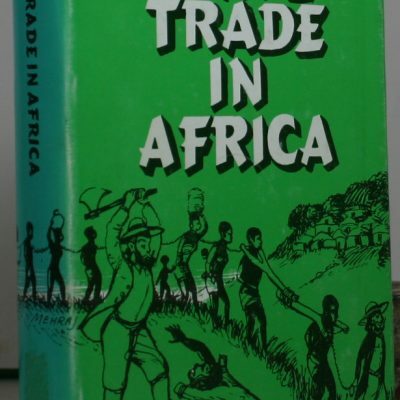 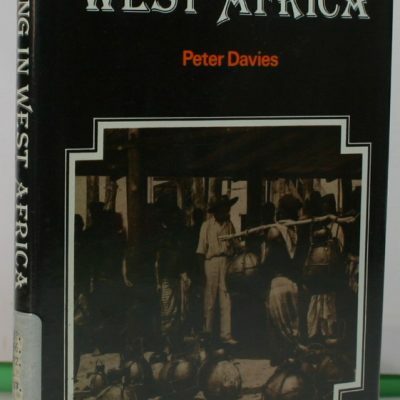 Trading in West Africa. 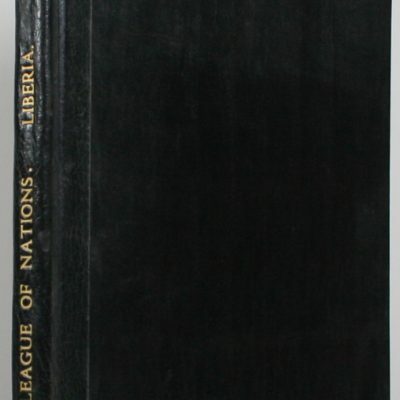 1840–1920.